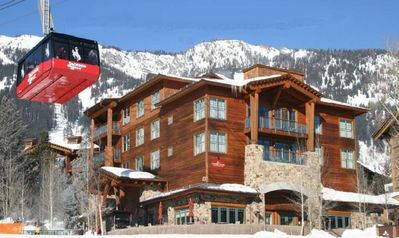 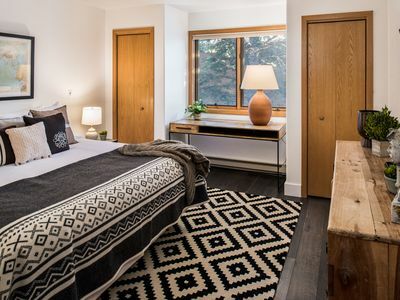 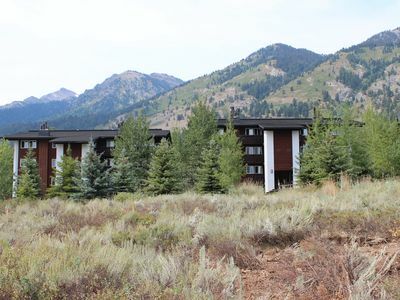 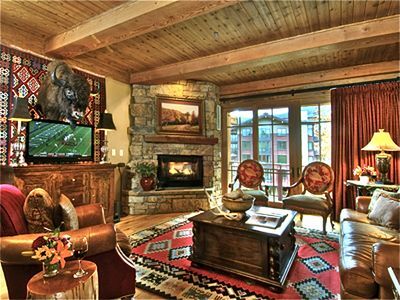 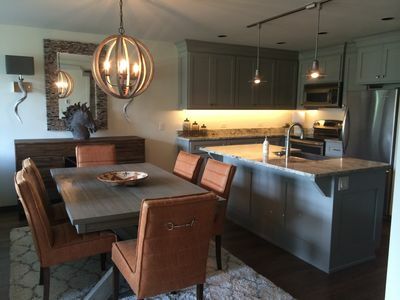 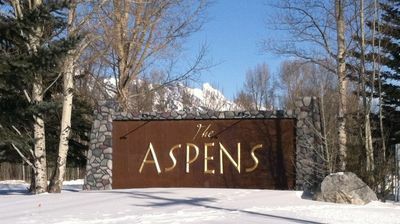 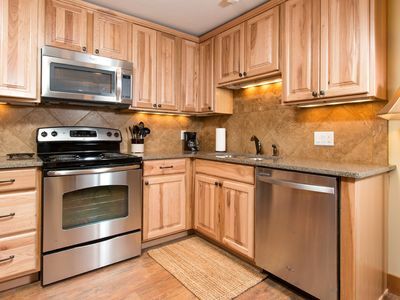 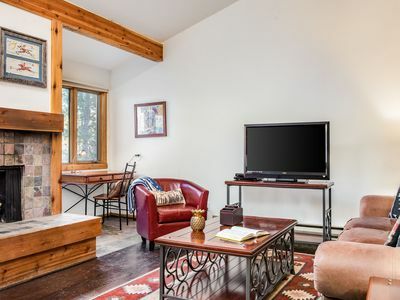 Great Views, Great Location, Newly Renovated & Furnished, Jackson Hole Condo !! 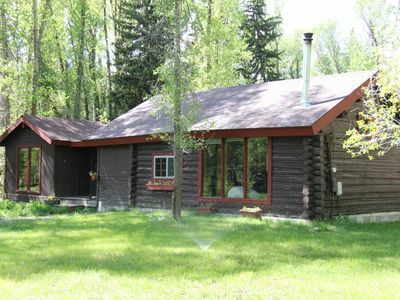 Moose Trail Home close to everything!! 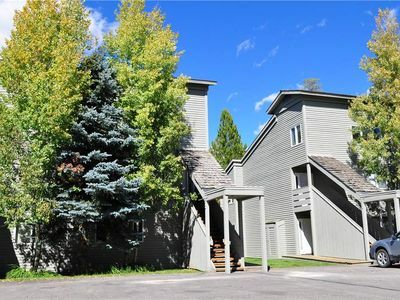 RMR: Open and Airy Updated 2 Bedroom Condo + Free Activities! 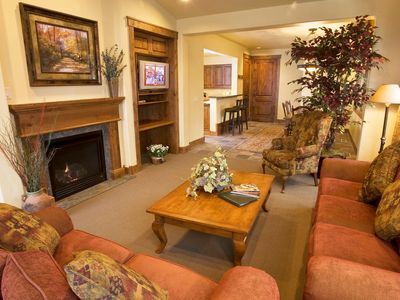 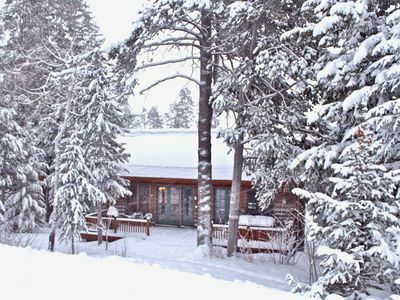 RMR: Teton Village Granite Ridge: Cozy 2 Br Cabin Close to Slopes + Free Fun! 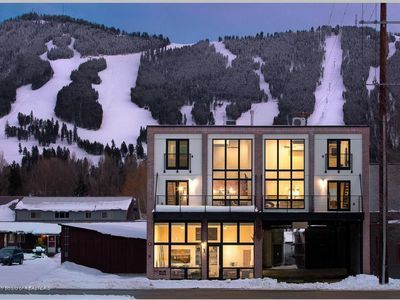 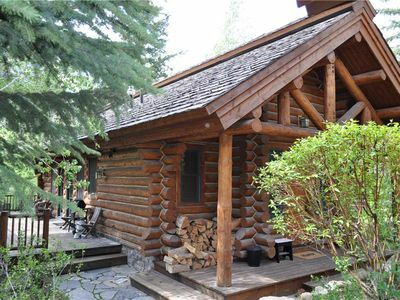 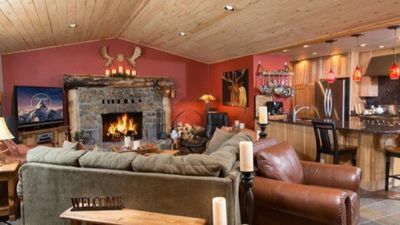 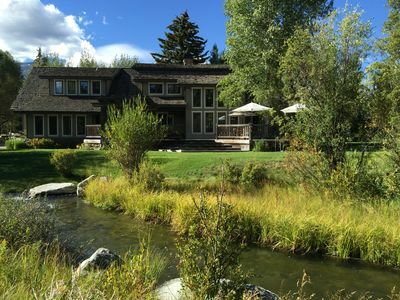 RMR: 4 BR / 4.5 BA house in Teton Village, Sleeps 10 + Free Activities! 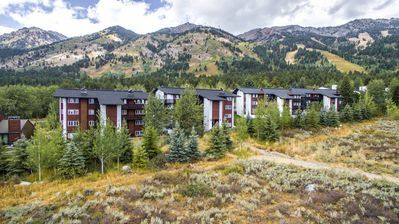 Renovated condo right at the base of Snow King Mountain! 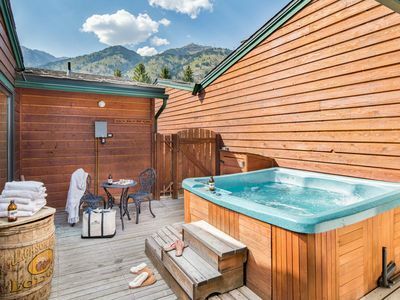 Outpost: Tensleep B5 - Hot Tub & Pool Access! 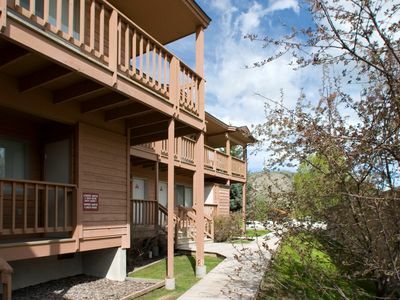 Outpost: Eagles Rest 2 - Private Hot Tub & Communal Pool Access! 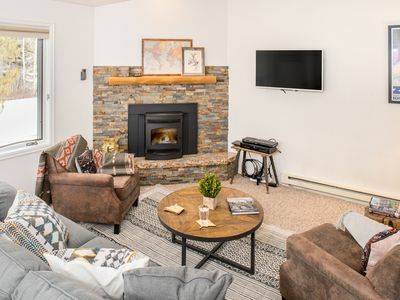 Cozy + Classic Condo | Feel at home in a Great Location! 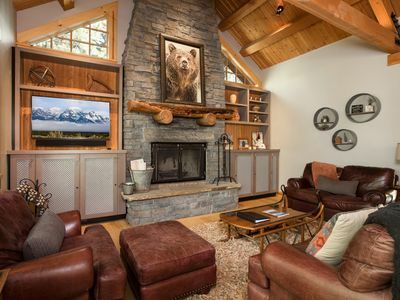 Spacious, Elegant, Luxurious | Mountainside Getaway!